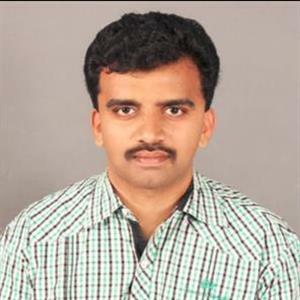 Sri Ramachandra Murthy January 7, 2019 13:00 IST Vijayashanthi meets Sasikala! As Lok Sabha elections are planned to be conducted between April and May, the political parties are strategizing and planning to get votes and are also working on alliance with prominent parties to achieve victory. 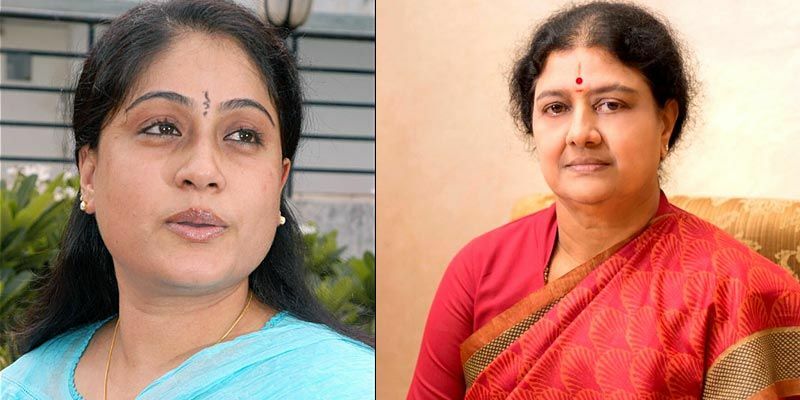 Now, yesteryear Tollywood and Kollywood actress Vijayashanthi, an action heroine who had worked with Superstar Rajinikanth and Ulaganayagan Kamal Hassan and is now a politician, met Sasikala who's jailed at Parpana Agrahara prison. This meeting went for one hour and is expected that Vijayashanthi would have sought support of Amma Makkal munnetra Katchi for Congress party. Last year Vijayashanthi had campaigned for TTV Dinakaran in RK Nagar bye-polls and also met Sasikala after death of her husband Natarajan.